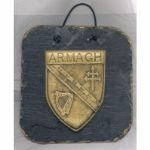 This Celtic slate mirror is hand cut in studio by Colm Mc Cann. 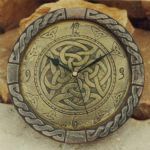 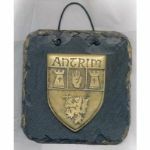 This gothic shaped slate mirror is then varnished and a celtic emblem,circular celtic knotwork design is added to decorate the finished mirror. 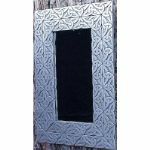 The mirror glass is backed with a self adhesive foil, this makes the mirror shatterproof . 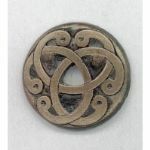 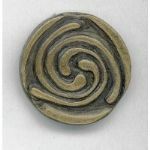 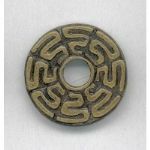 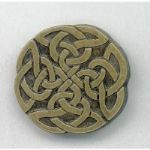 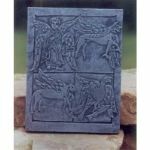 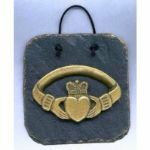 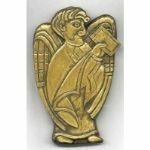 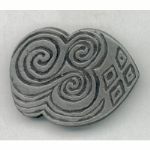 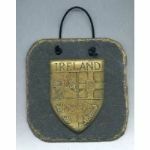 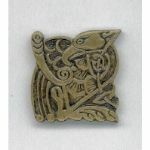 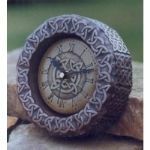 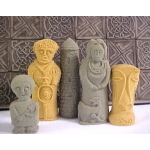 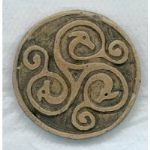 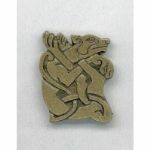 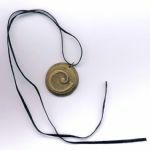 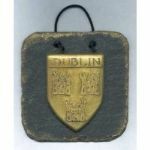 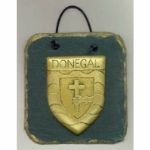 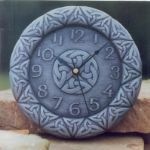 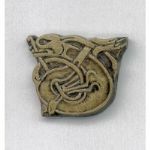 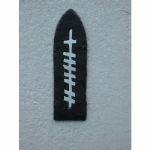 This handmade Irish gift is a perfect and practical gift for anyone who loves Celtic art.